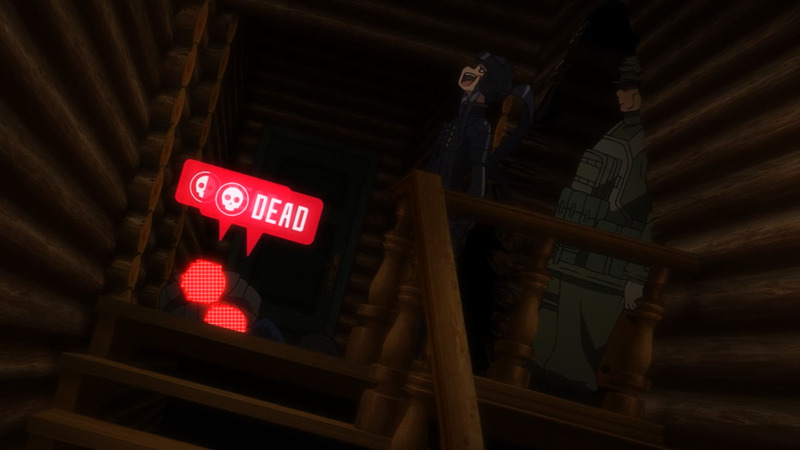 Boy, as much as I love SAOA:GGO, I had a few issues with this week’s episode. 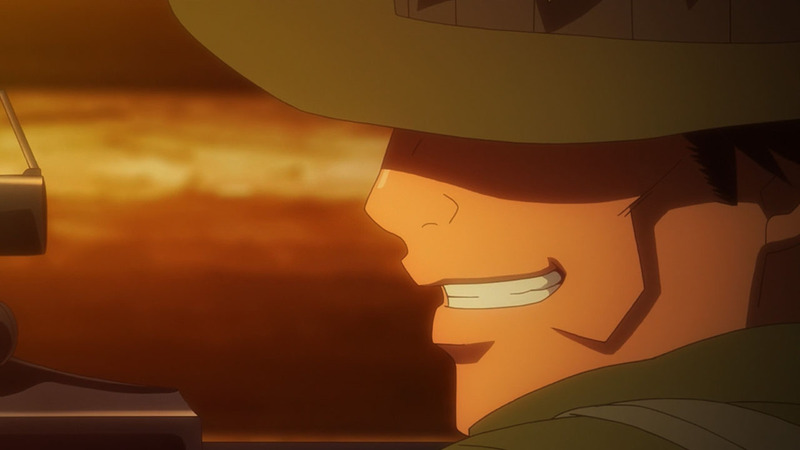 I’m not sure where to start, but after re-watching the episode a few times to really digest what happens, I’m confidant when I say that out of everything we’ve seen so far, this episode felt really weak in what it sought to do. However, I can guess why things played out in the way that they did and it makes me that much more excited for next week’s finale. 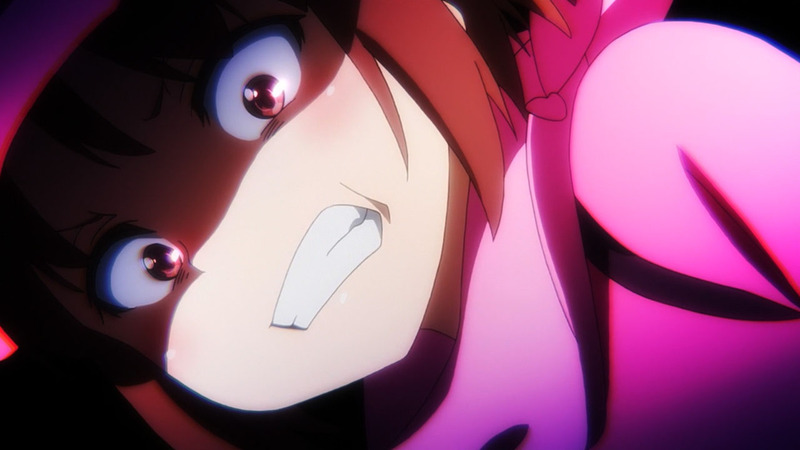 Starting with the biggest elephant in the room, I was so disappointed with how the story handled LLENN throughout the beginning of the episode. 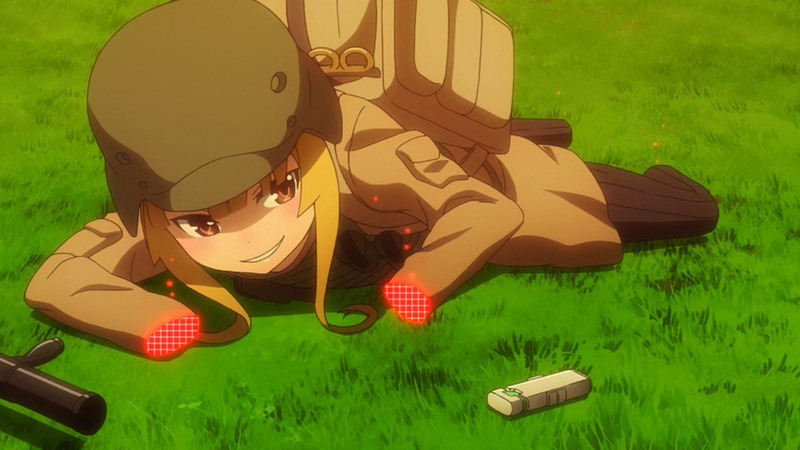 As someone who’s grown from a tall timid girl to a tiny powerhouse able to take out entire teams with her quick thinking, I was really confused when she unexpectedly started doubting herself. 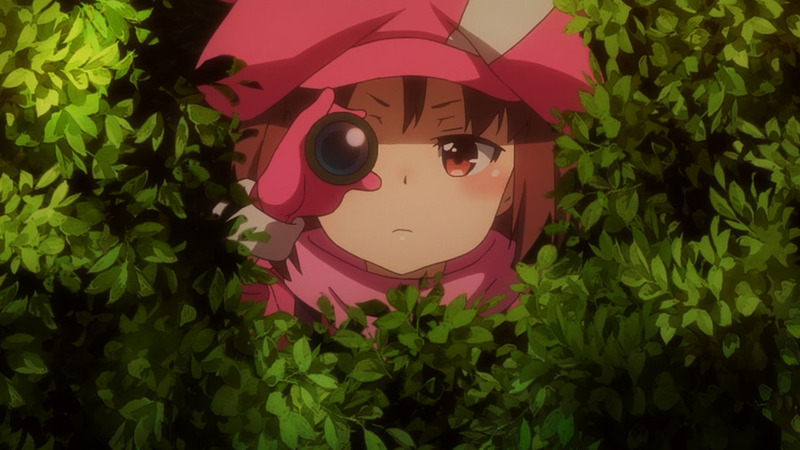 If I’m not mistaken, it was only one episode ago where LLENN was ready to dive straight in and take out a wounded Pito for being unlucky and getting hit straight in the eye from sniper fire. 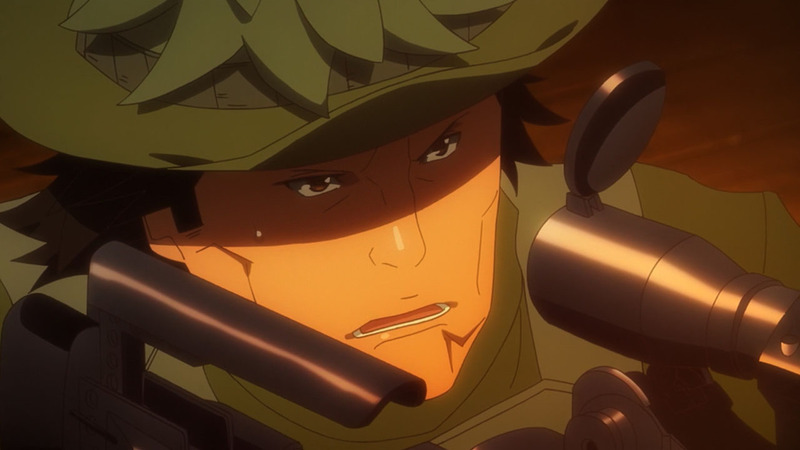 Toss in how the remaining members of SHINC plus Fuka went in head on to try and take on two snipers (which still makes no sense to me) and it felt like everything that led to this moment was being thrown into the trash. 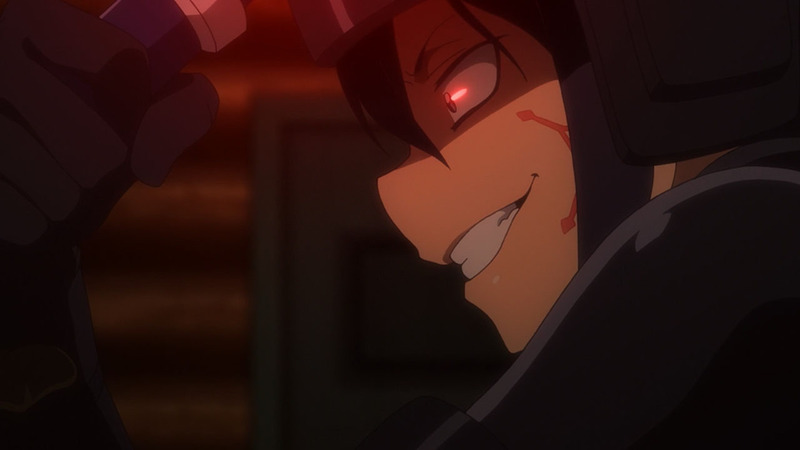 That said, if I play Devil’s Advocate with myself, there’s one reality where I can see all of this making some sense. 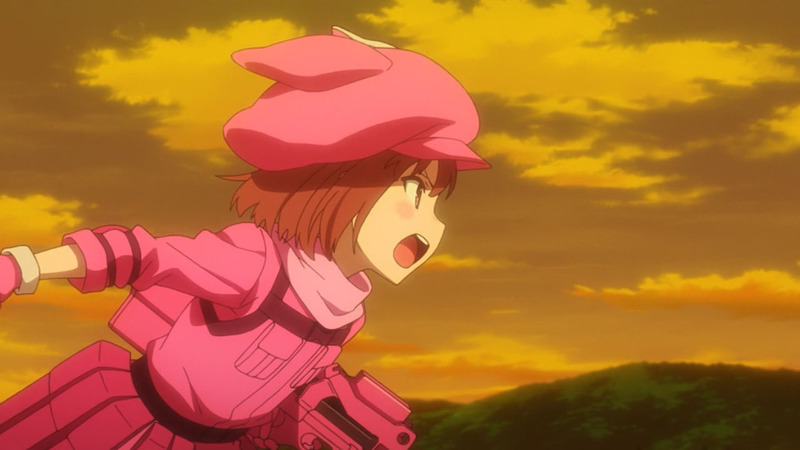 A reality where (even though I don’t agree with myself) Fuka and SHINC realized that LLENN would lose all confidence in herself and threw themselves straight into the line of fire to re-spark the flame that fuels a do-or-die LLENN. 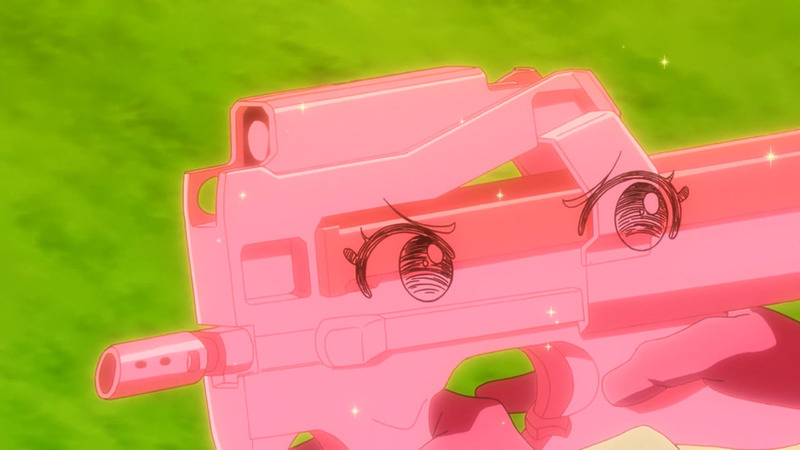 Luckily, all of that didn’t last for too long and we got to see a badass skirmish between LLENN and Pito. A skirmish that in all other realities should have ended a lot sooner with how much damage both their cars were taking, but was fun as hell to watch. 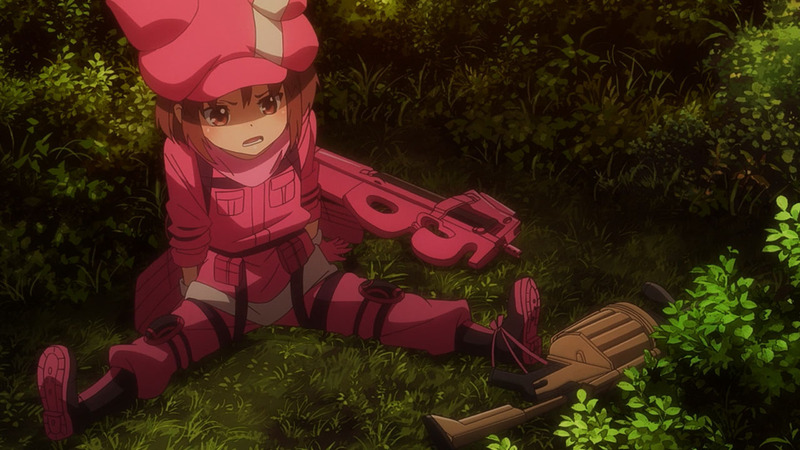 However, since we’re talking about some of the flaws of this week’s episode, there’s no denying that watching LLENN just about give up after nearly getting taken out was a big downer moment. 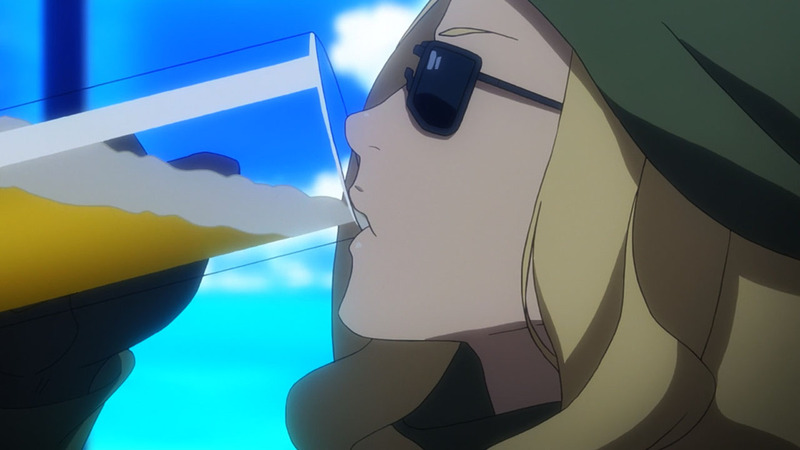 However, in true bad guy fashion, we got a lot of monologuing from Pito and M which gave a healed up Fuka just enough time to pick up her best friend. 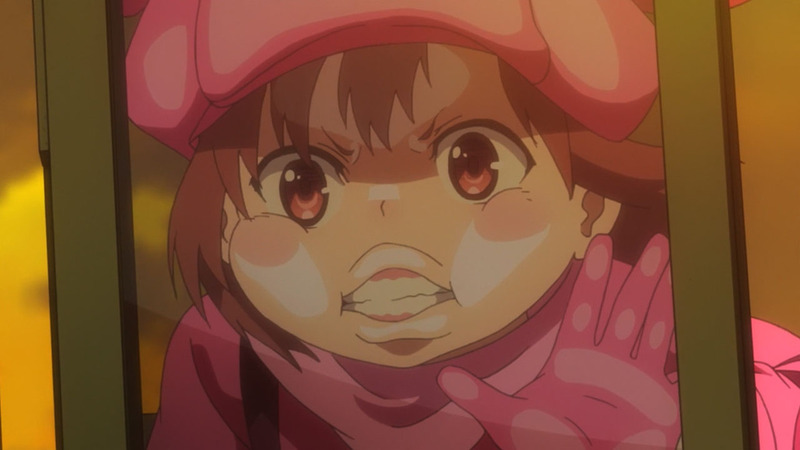 All of which lead to a gigantic cliffhanger where Pito an LLENN were staring each other down in an intense one on one. A great moment to stop things before the finale, but boy was getting there difficult. 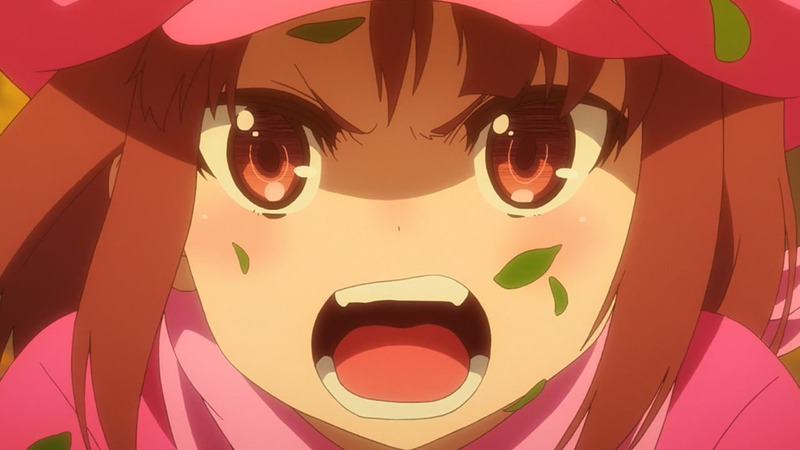 At this point though, I don’t think there’s much left except for LLENN to struggle it out and hopefully punch Pito so hard that she knocks out her insane world view. 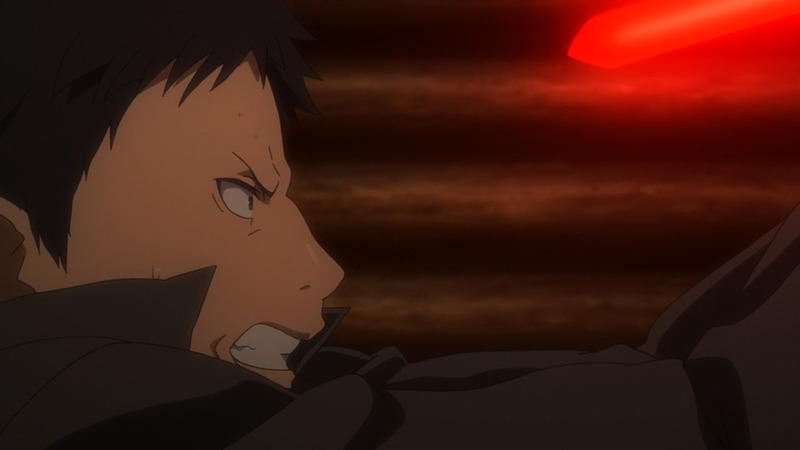 In any case, I’ll catch you guys next week where we can all be sad until the next season of SAO comes out. 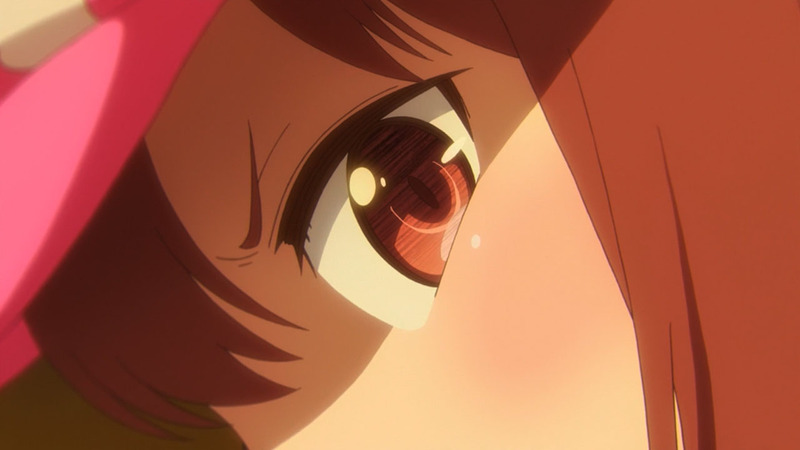 Despite the blazing pace of the previous episode, the studio is still rushing on the novel’s progress in this one, and I sort of expect the next episode will also be rushed. 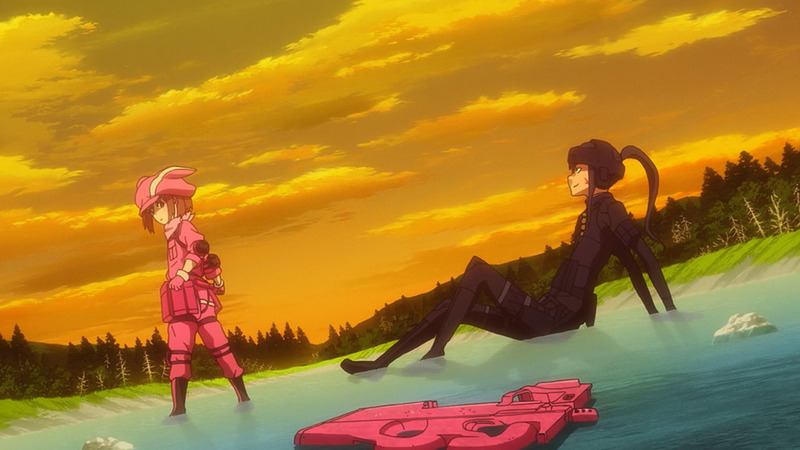 The pacing, LLENN’s doubt and SHINC’s reaction feels much more natural in the source novel TBH. 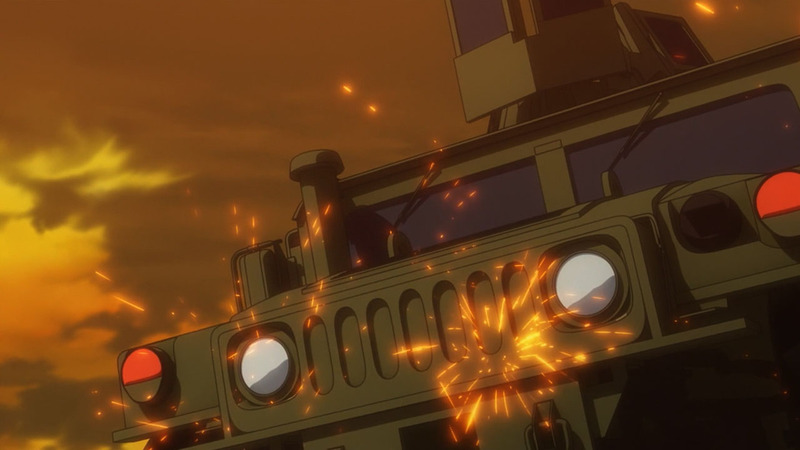 For the cars, those are military-grade HUMVEEs, which are armored enough to be pretty much immune to small arm fire. 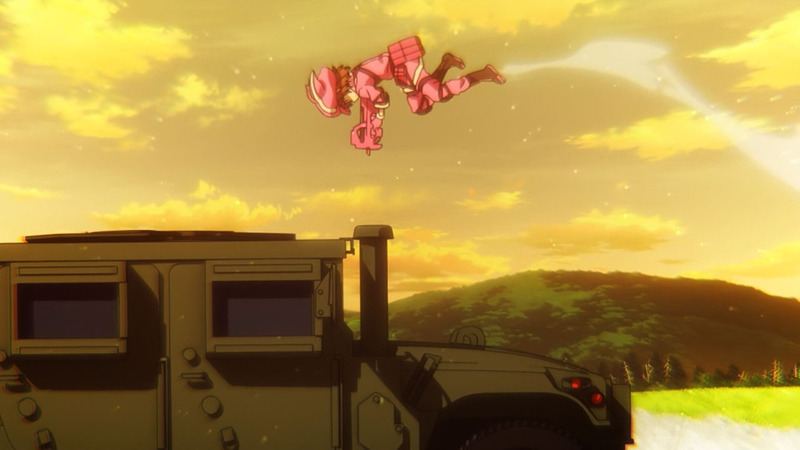 Both Pito and LLENN’s guns are too weak to harm the Humvee actually. 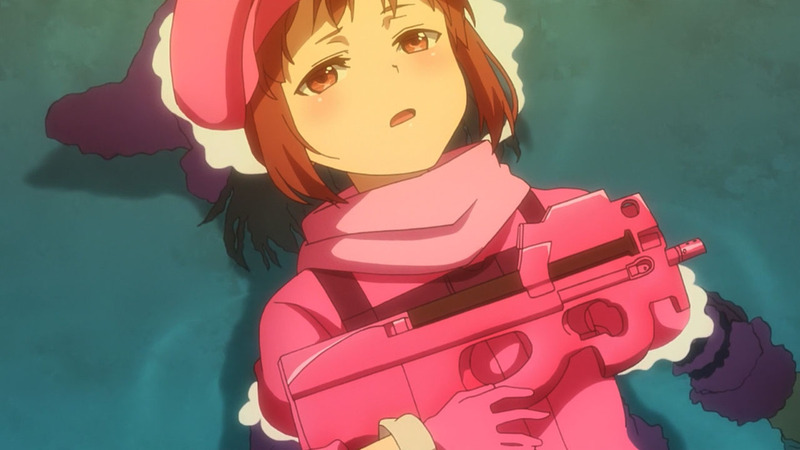 LLENN simply just forgot it was only a game and Fuka reminded her to just do it and go all out. 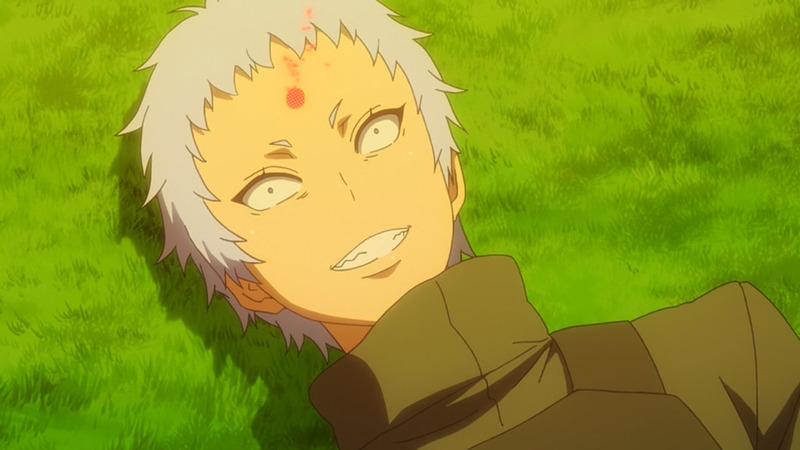 You know… If there was an MVP award, Fukaziroh would earn it. 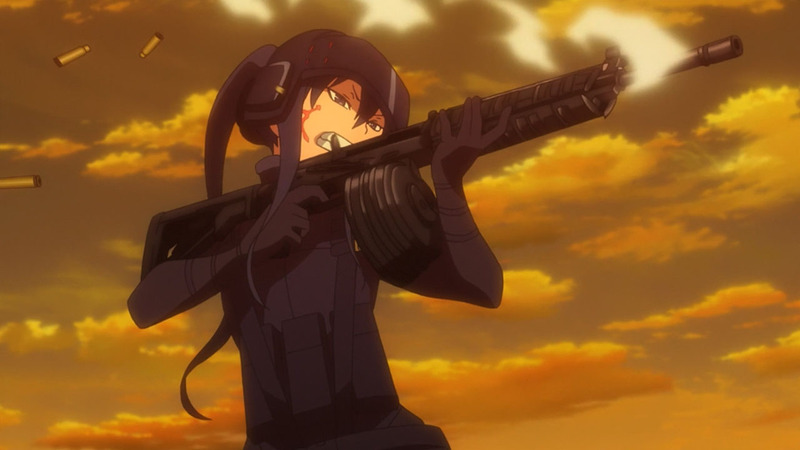 I like how Fuka uses her grenade launcher as an indirect support weapon. I don’t think ANYONE in the game thought of using it that way. 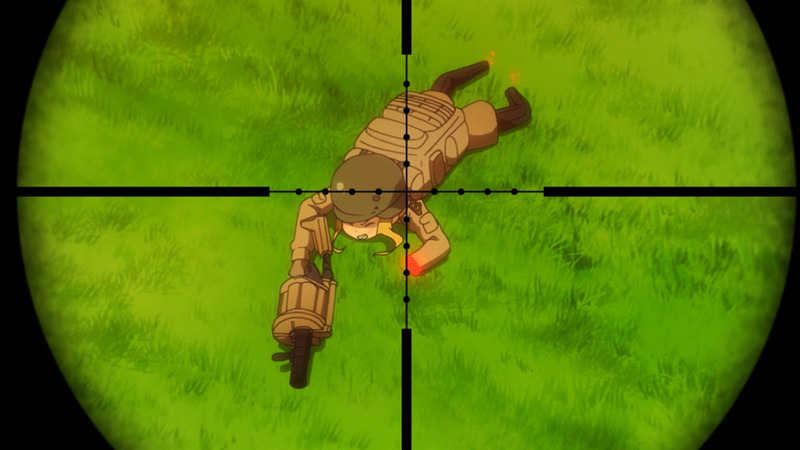 Anyway… The shots by LLENN, was it Morse code or just a signal calling for indirect fire? 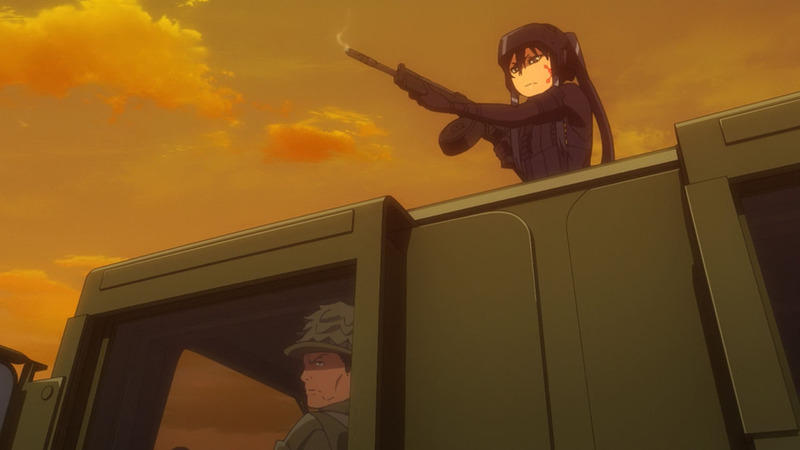 LLENN shooting was part helping Fuka pinpoint where she was, and part helping mask Fuka’s approach so that Pitohui didn’t notice the Humvee coming up behind her. 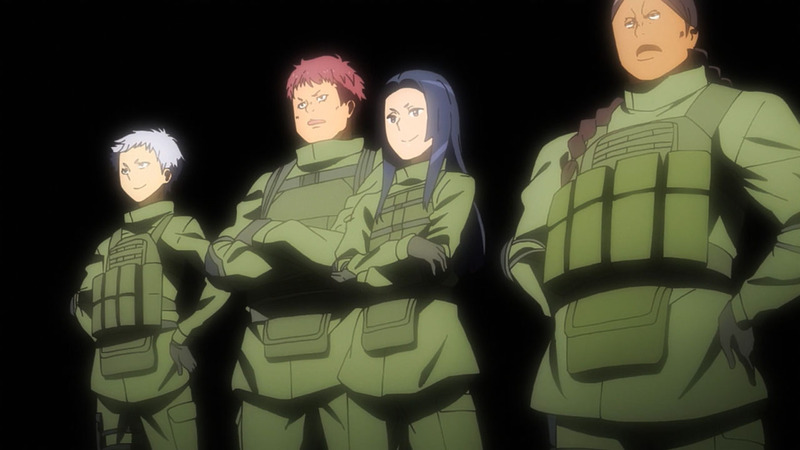 Also remember that “Kirito and gang” includes Sinon. since I believe SAOA casts are way better when it come to strategy. 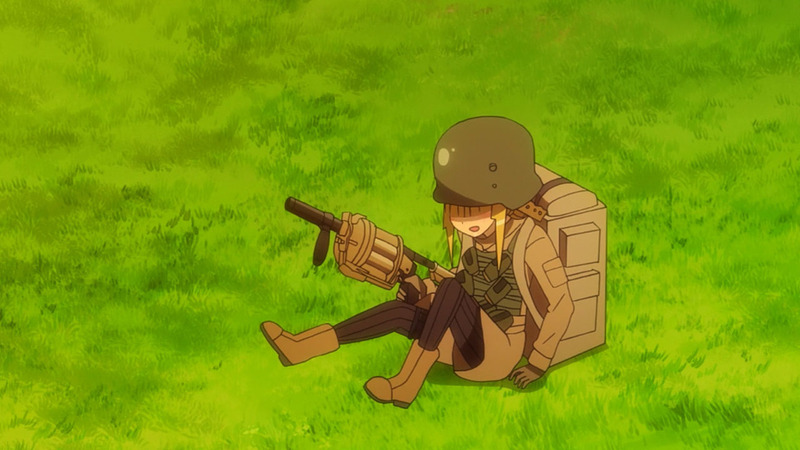 Just how skilled and powerful is that Nade Loli? 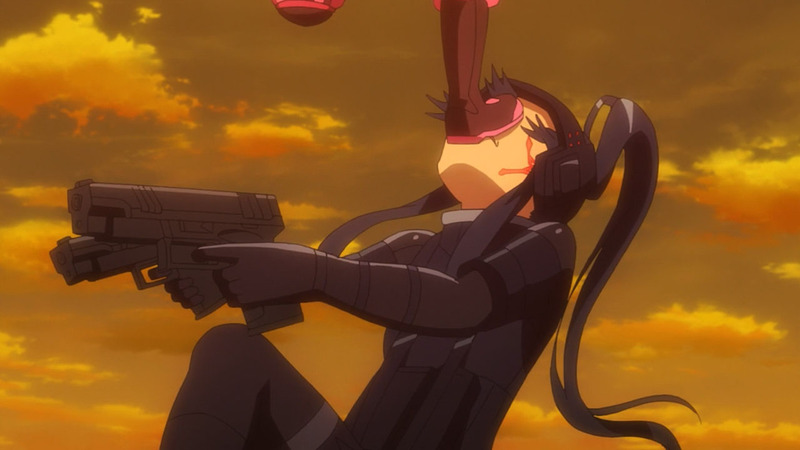 Kirito has hax level game skill so Fuka obviously is not as skilled. 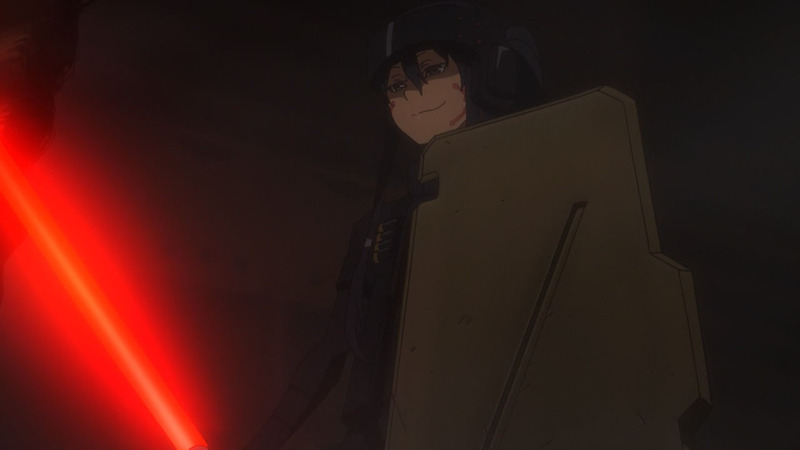 It’s just that Fuka’s grenade has a blast radius larger than Kirito’s light- err, photon sword so he can’t cut what he cannot reach. 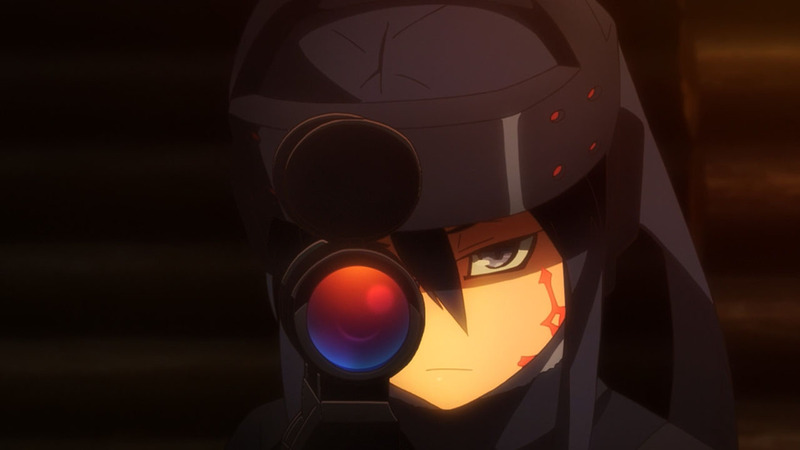 Plus she can shoot like twelve of them in quick succession. 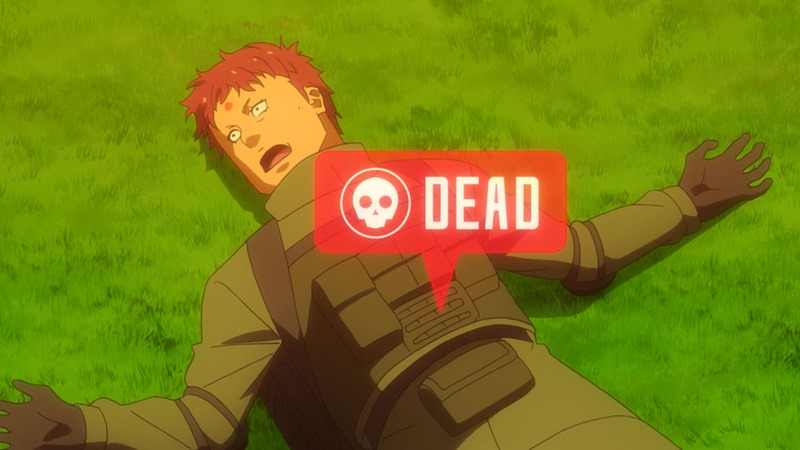 Easly the worst episode of this anime. 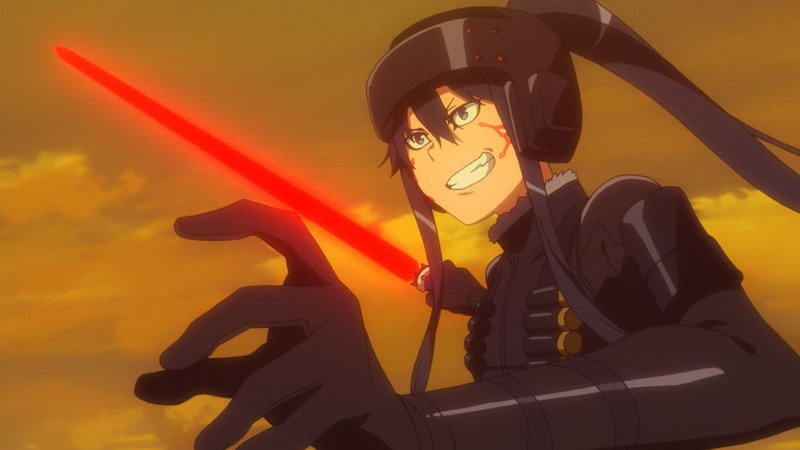 I enjoyed this adaptation a lot more than oryginal SAO but things like this show that it just can’t cut itself off of it’s roots. 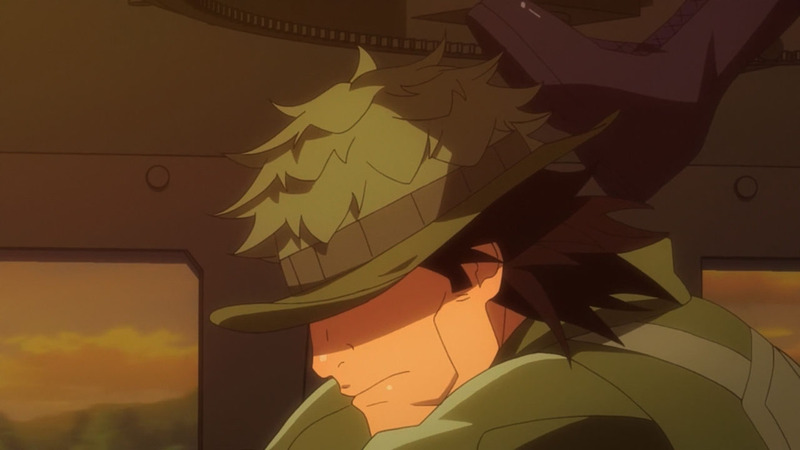 Ridiculous development, logic sniped mere seconds into the episode. 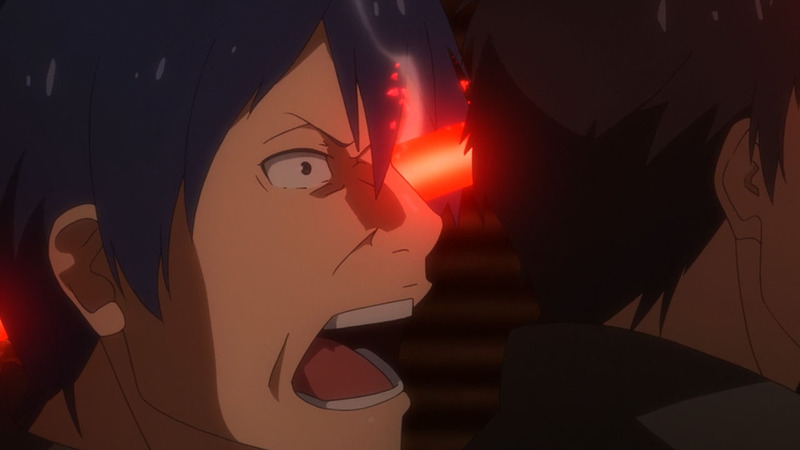 It only lacked Kirito for the pincale of trashiness. drive me closer, M! 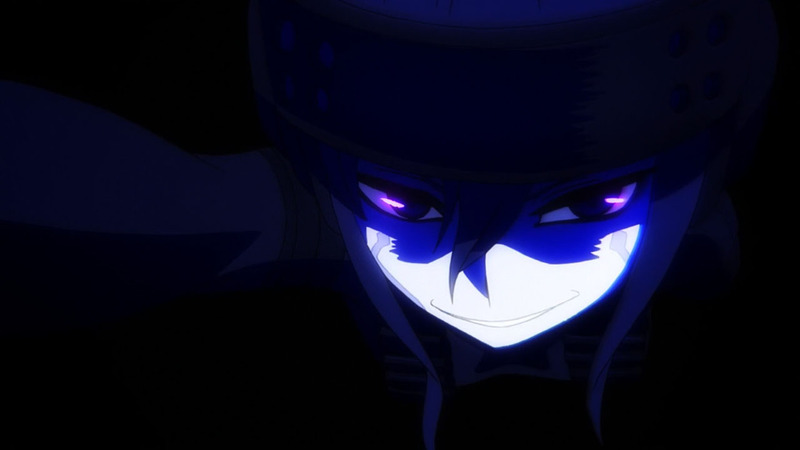 I want to hit her with my sword! Sometimes I wonder if people can actually feel pain, in the game, or the “pain” is all in their minds. Otherwise, no one would play such a painful game more than once. 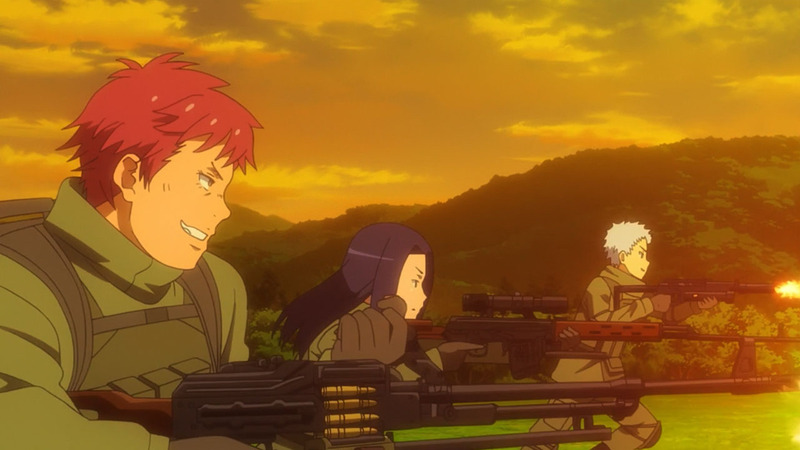 Anime mystery, how can someone so short reach the foot pedals. Yes, but it is dialed way down. As for how she can reach the pedals? 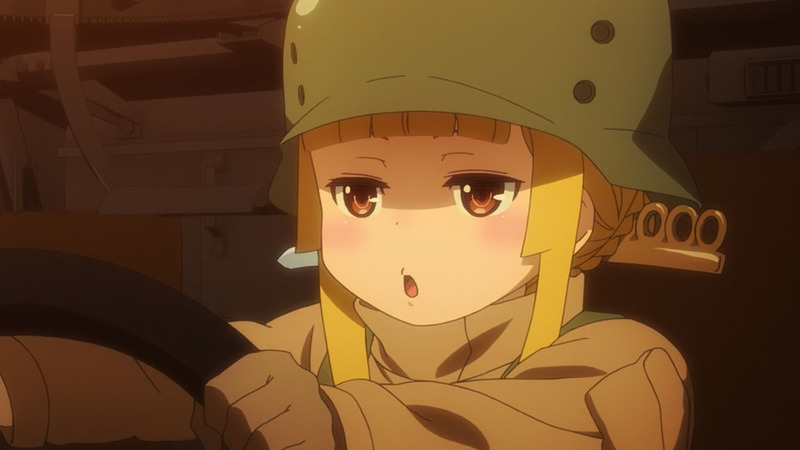 It’s the return of Hummer loli, that’s why. 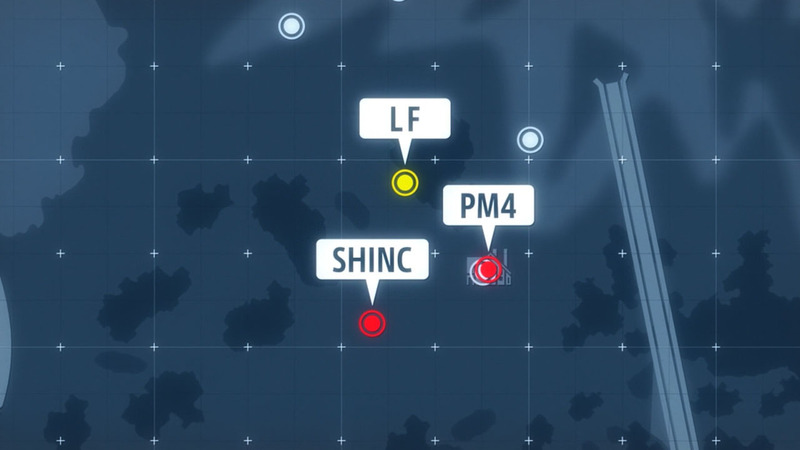 Never question the Support class loli… Unless you want 12 40mm HE grenades arching your way. Not really, it’s a translation error on the Chrunchyroll’s part. HP decreases while IN water, not UNDER water. 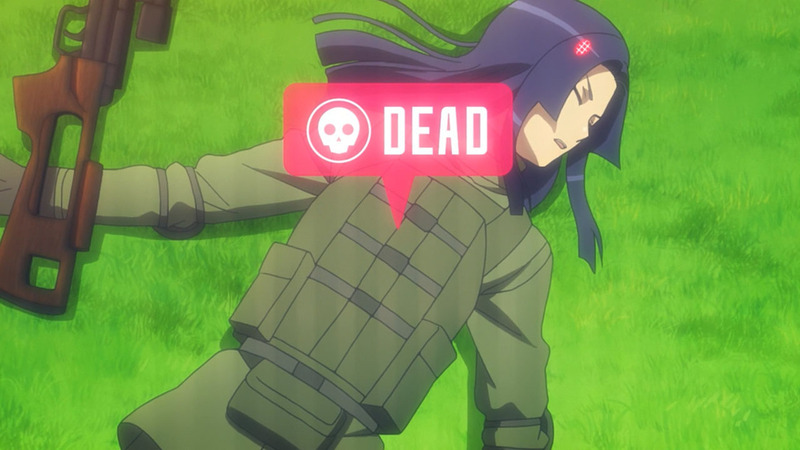 The water is radioactive due to GGO being a post-apocalypse world. 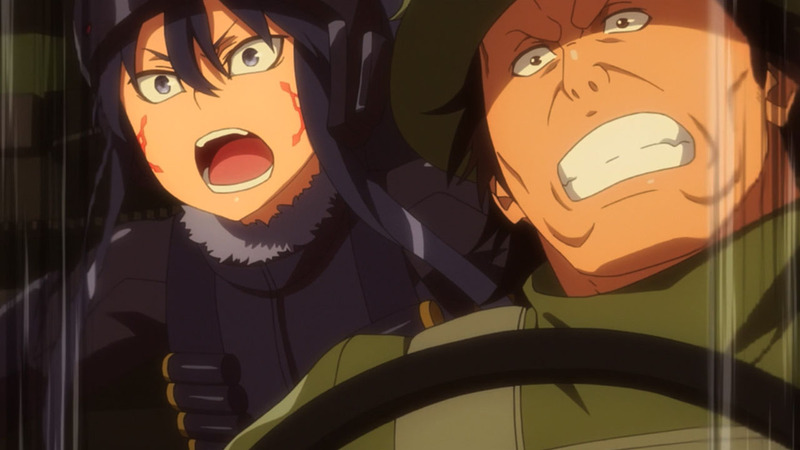 Although this series was really focused on LLENN and Pitohui, I am happy they didn’t over play Fuka she is the comic relief if things get really serious. 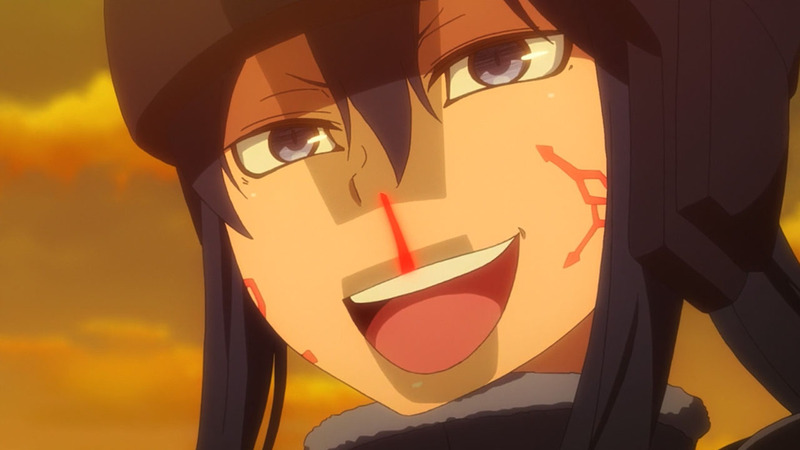 It’s sad to see this Anime end, there is so much potential and I am warming up to all characters—not Pitohui.